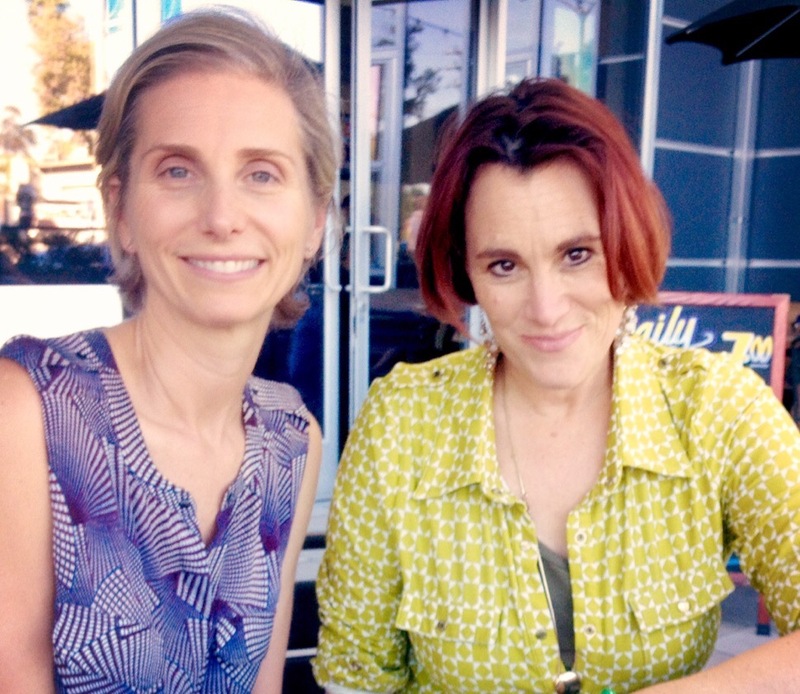 Last month brought us the annual SCBWI-LA Writers Day. Quite a few attendees took advantage of assigned one-on-one pitch sessions with the awesome literary agents on faculty. Some pitchers used the opportunity to work on their query letter or aspects of their pitch with the agent in an advisory role while others went all-in with hopes the agent would request their full manuscript – AKA be interested in representing them professionally. Several folks did get a partial or full request and everyone walked away with some great feedback. Deborah Warren is the founder of East/West Literary Agency, which represents new and established authors and illustrators of picture books, middle grade, and young adult novels. Clients include Kwame Alexander, author of the Newbury Award-winning The Crossover, James Dean and Kimberly Dean of the Pete the Cat series, and Antoinette Portis, author and illustrator of books including Now, and Best Frints in the Whole Universe. Deborah is a faculty member for Writers Day on March 3 in Los Angeles. She talks to us about her agency, what makes a strong manuscript, and the Writers Day pitch sessions. Erlina Vasconcellos: How did you get into the publishing business and what keeps you here? Deborah Warren: I started East/West Literary in 2000, but my career in publishing really began in 1980 at Harcourt Brace Jovanovich (now Houghton Mifflin Harcourt), in San Diego. When I left, I was VP/Director of Sales, and I credit those years for being the best training ground ever. You see, we’re committed to the business of selling. And understanding the in-depth process of acquisitions, sales, and marketing helps the E/W team attain the stated goals for each of the agency’s clients: to close the best possible deal with the best possible editor at the best possible publishing house. What keeps me in the industry? The like-minded souls in children’s publishing, the fabulously talented authors, illustrators, and editors whose main goal is to create books that are both windows and mirrors for today’s young readers. We need these books more than ever! EV: You have said that you look for character-driven stories. Anyone who has tried to craft one knows that’s not easy to pull off. When authors/illustrators fail to deliver on character in a manuscript, what’s usually missing?